Did you know that pub tenants tied to big companies are being put out of business? CAMRA campaigned for over 10 years to introduce a Pubs Code and Adjudicator in order to address the imbalance of power between pub companies and tenants, in which pub companies (pubcos) are charging inflated rents and preventing landlords from buying beer on the open market, running them out of business. A Code was introduced in England and Wales in 2016 to ensure that tenants tied to pub companies are no worse off than other tenants and can break the tie with their pub company in certain situations. There is a Pubs Code Adjudicator, who has the power to impose financial penalties on pub companies who don’t follow the Code, and arbitration powers to settle disputes between pub companies and tied tenants. Campaign Update: Two years after the Code came into force, it is clear that some pub owning businesses are exploiting gaps in the Pubs Code and not abiding by the spirit of the legislation. CAMRA is calling on the Government to review the Pubs Code urgently to make sure that pub tenants are getting the fair deal that the Code was intended to deliver. 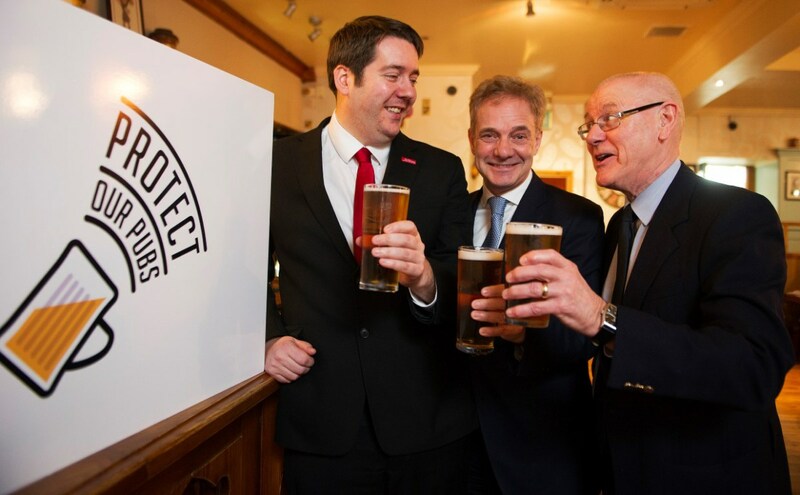 CAMRA is supporting Neil Bibby MSP, who has introduced a Members Bill that if successful will introduce a Pubs Code for pub tenants in Scotland. 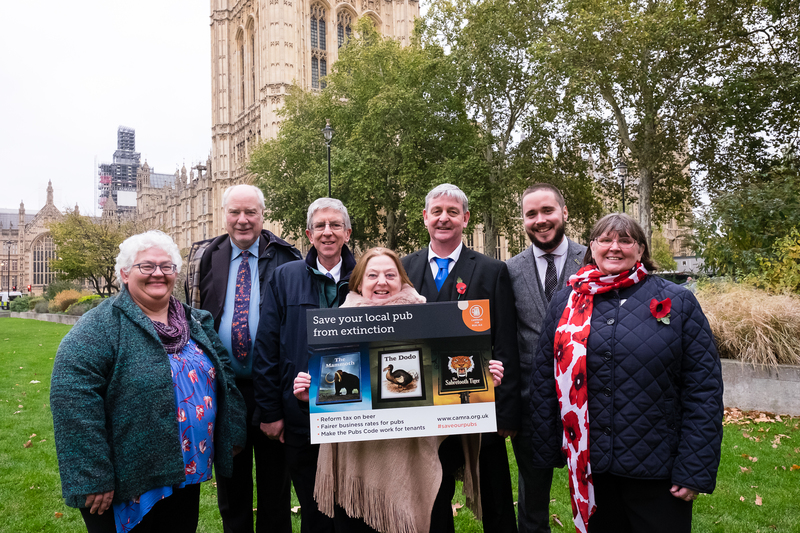 Hundreds of CAMRA members lobbied their MSPs to make sure that the Bill achieved the cross-party support needed to get it introduced in the Parliament. The draft legislation is now being written up and we’re rounding up support for the next big hurdle – when it’s debated and voted on in the Parliament.